I am going to preface this by saying this is in no way sponsored by Kopari. 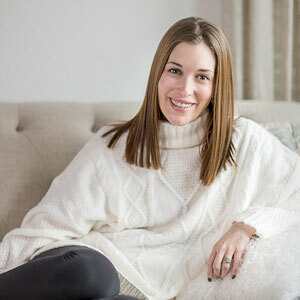 I just truly love this product and I use it for so many things I wanted to share! 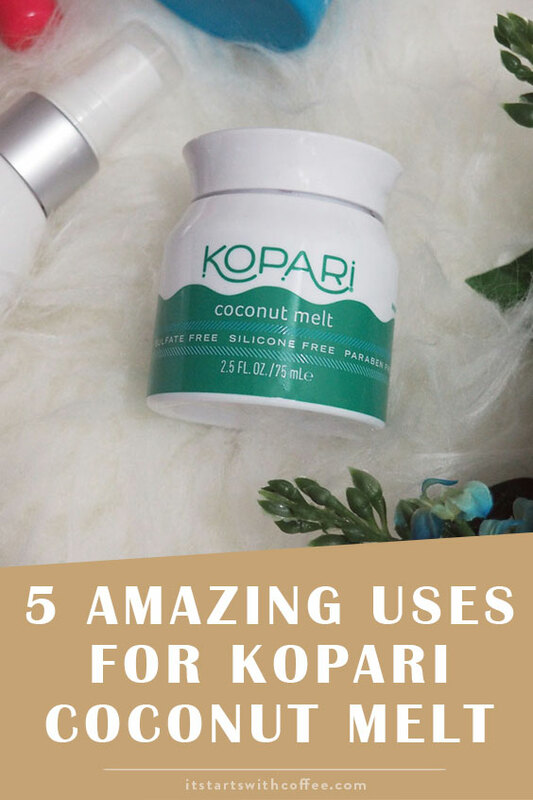 If you haven’t heard of it then you NEED to read this post and understand 5 amazing uses for Kopari coconut melt! If you don’t know what it is it’s pure organic coconut oil! Nothing bad inside just amazing coconut oil! Dry Skin: I have eczema and my skin also can get really dry. I have been using this when that happens and it really makes my skin moisturized. Also the heels of my feet can get dry and putting this on with socks really makes a difference! After tweezing or waxing eyebrows: So I tweeze my eyebrows because my skin is too sensitive for waxing and I started using this on the area around my eyebrows right after. The redness goes away SO fast! Also, I have friends who use it after waxing and say the same thing. Razor Burn relief: Y’all I get the WORST razor burn! I asked a friend what to do and she suggested coconut oil so I used my handy dandy coconut melt and what do you know, it cleared right up. I put it on every time I shave under my arms and I haven’t gotten razor burn since! Hair mask: SO MANY PEOPLE said to use it as a hair mask and holy crap my hair was soft after. I don’t do many hair masks but this is one I will do often now! On cuticles: I started putting this on my cuticles every night and they have never been so healed. My hands get so dry from how much I wash them (toddler life) and my cuticles suffer! Not anymore! I highly highly suggest checking it out. It’s so worth the money and the smallest jar lasts months! I also am a huge fan of their deodorant, lip glossy, and toner! Thank you to Kopari for just being awesome! Sounds like an awesome product – I could really use it for my cuticles. I’ve heard of using it in your hair. Same with coconut oil. My girls have tried it and loved the results! I’ve never heard of Kopari, I’ll have to check it out! First of all, I love all things with Coconut! I use to cook, on my hair, my body so finding new ways to use it always gets me smiling. 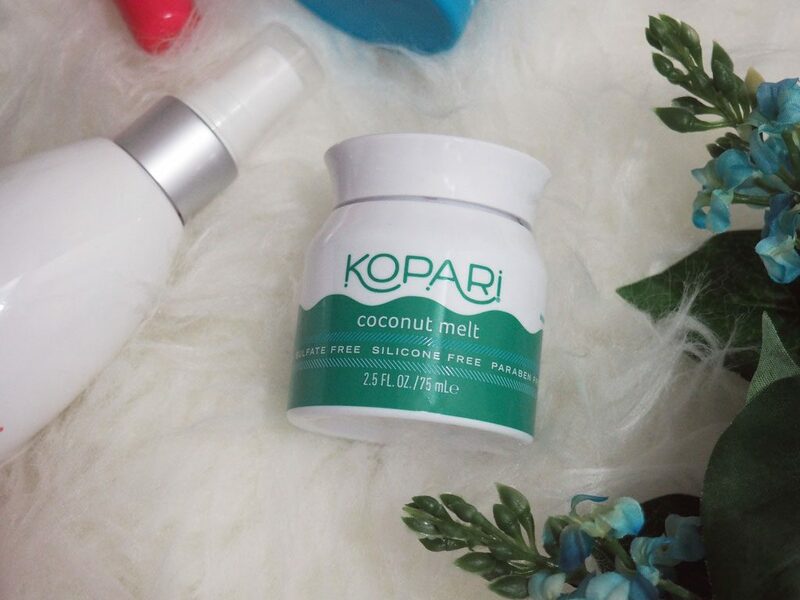 I have never heard of Kopari Coconut! I have to look into this for sure. 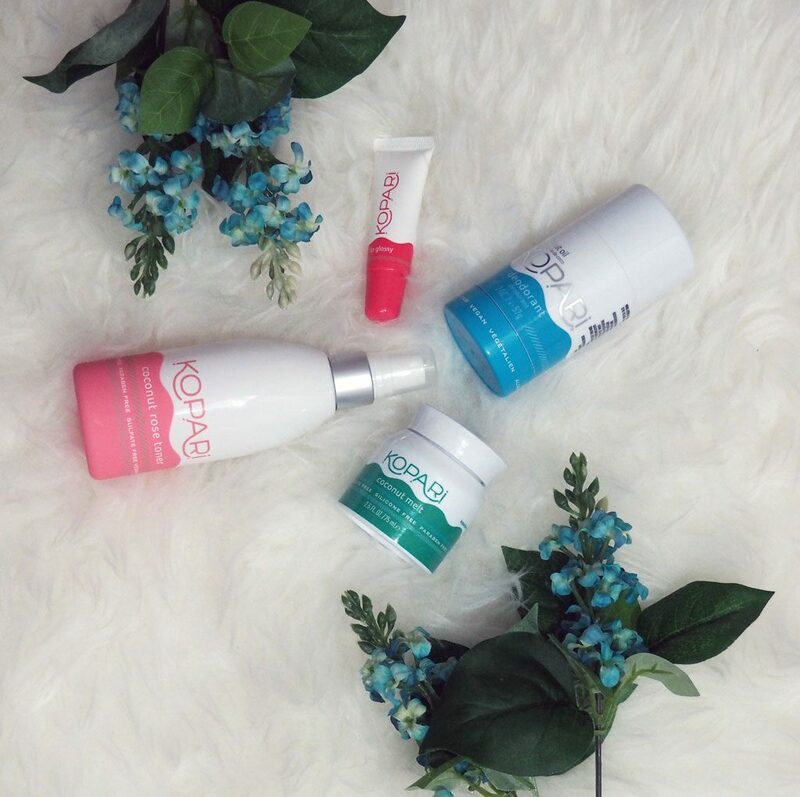 Love their products too, they’re so good for so many different things! I love everything coconut! I swear, that stuff can do anything! I’m glad you found something coconut-full that you adore. Thanks for sharing! Ohhh so many good uses for this stuff! I bet it makes your skin and hair so soft! I’ve got to try it.